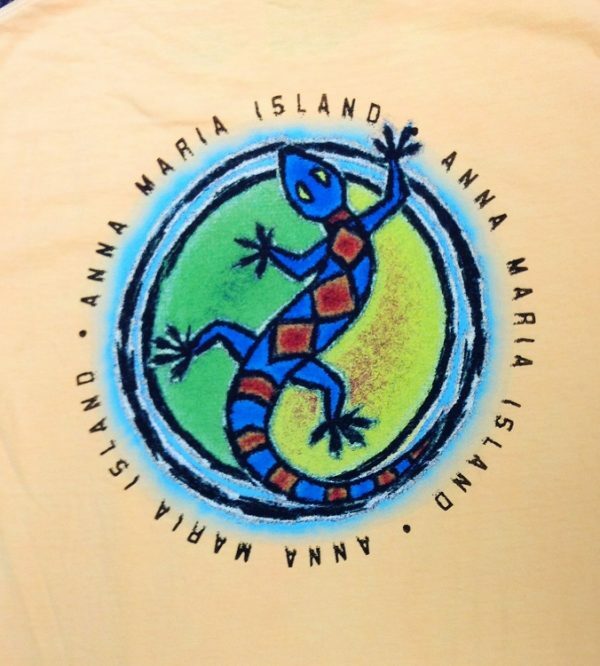 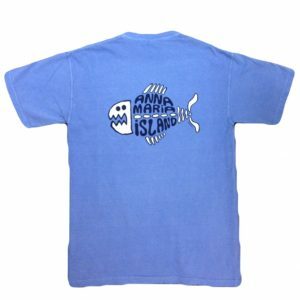 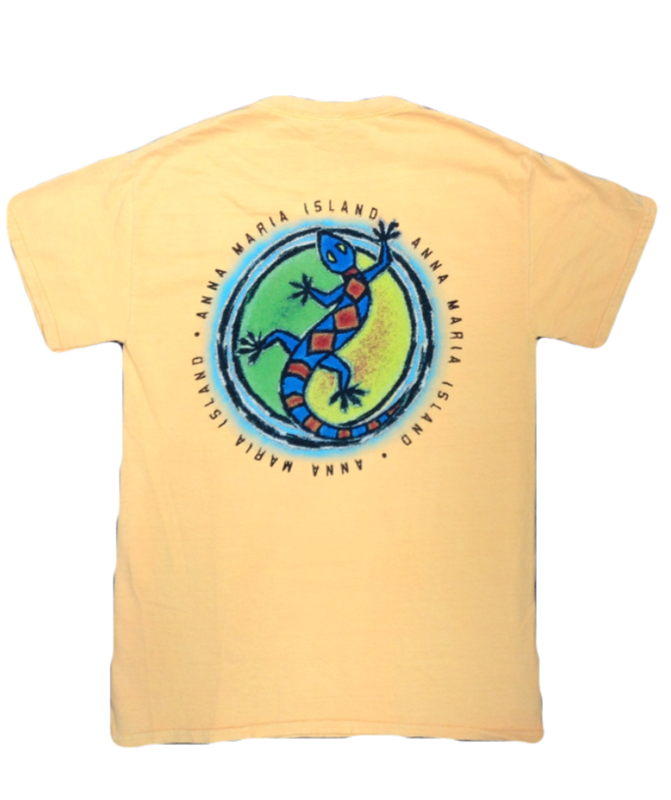 Signature Anna Maria Island Gecko Unisex loose fitting T Shirt. 100% pre-shrunk cotton. 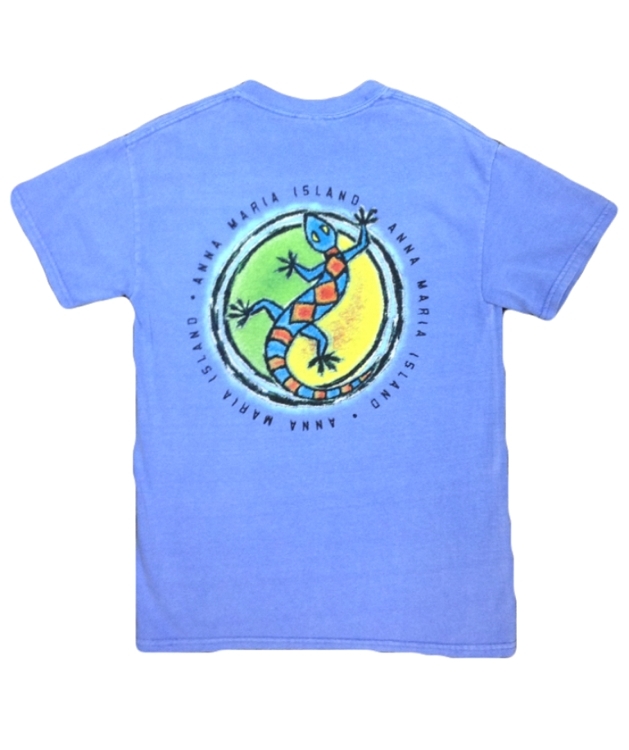 Sizes readily available are listed, but you may inquire about additional sizes. 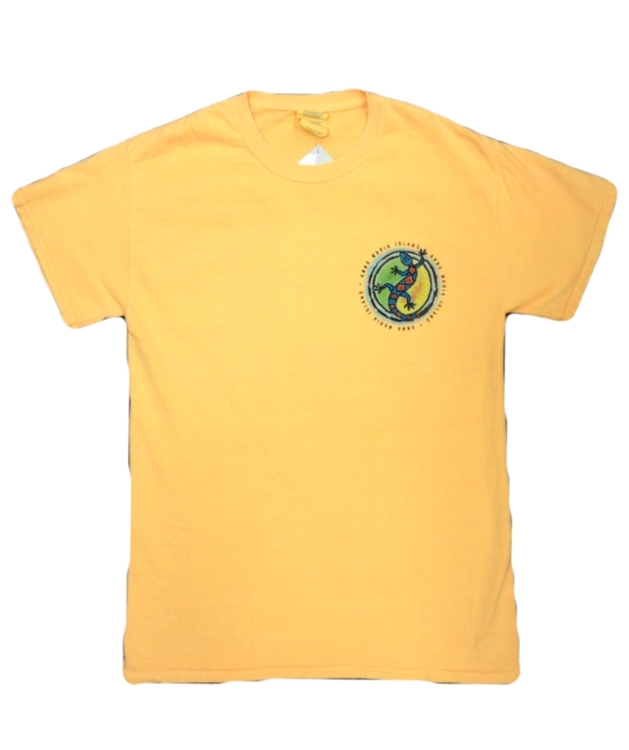 We have it available in Yellow and Blue.